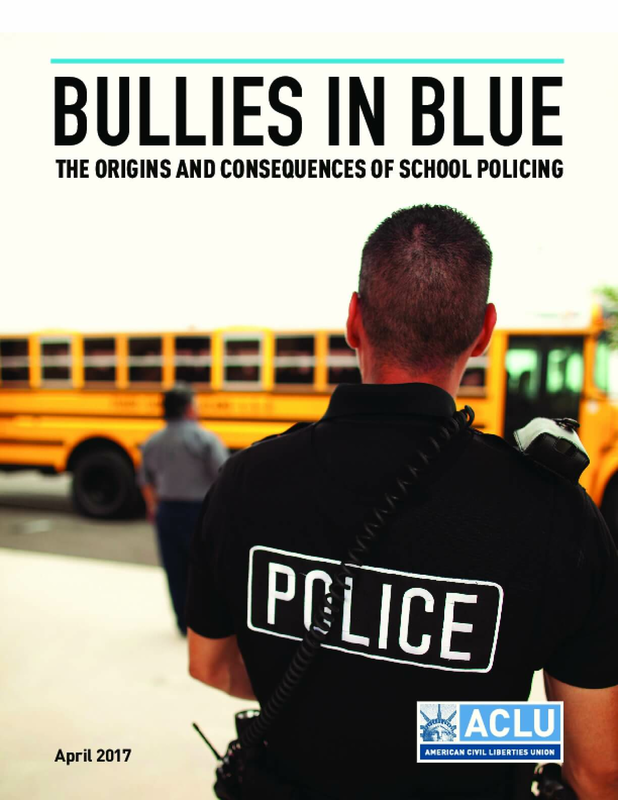 This new ACLU white paper, "Bullies in Blue: Origins and Consequences of School Policing," explores the beginnings of school policing in the United States and sheds light on the negative consequences of the increasing role of police and links it to both the drivers of punitive criminal justice policies and mass incarceration nationwide. 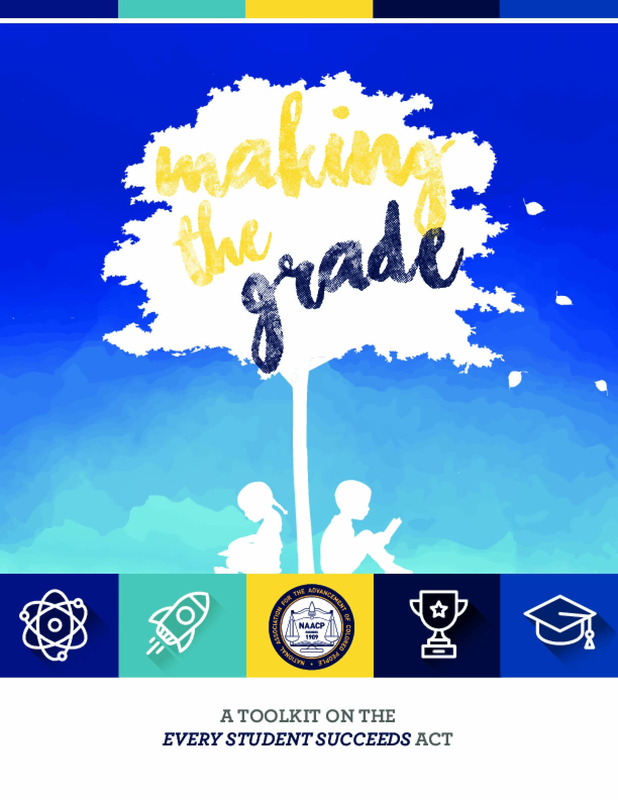 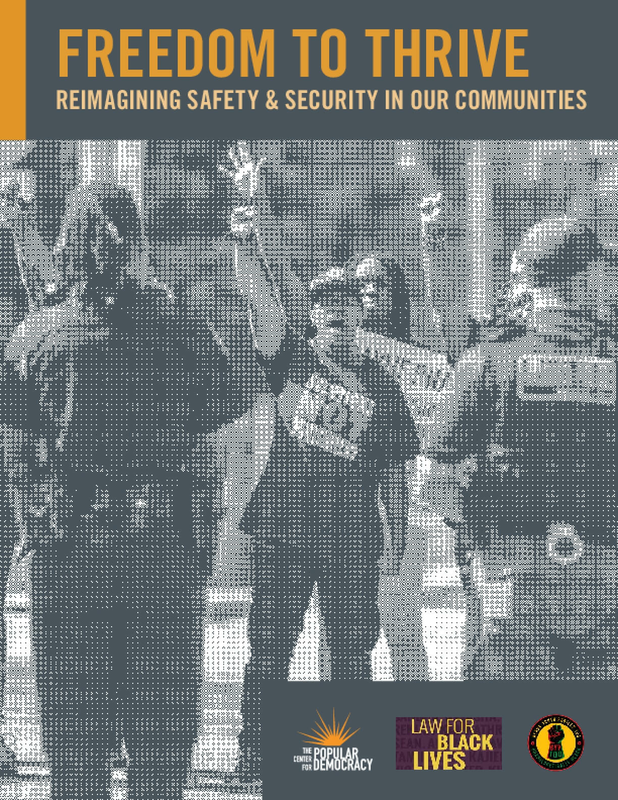 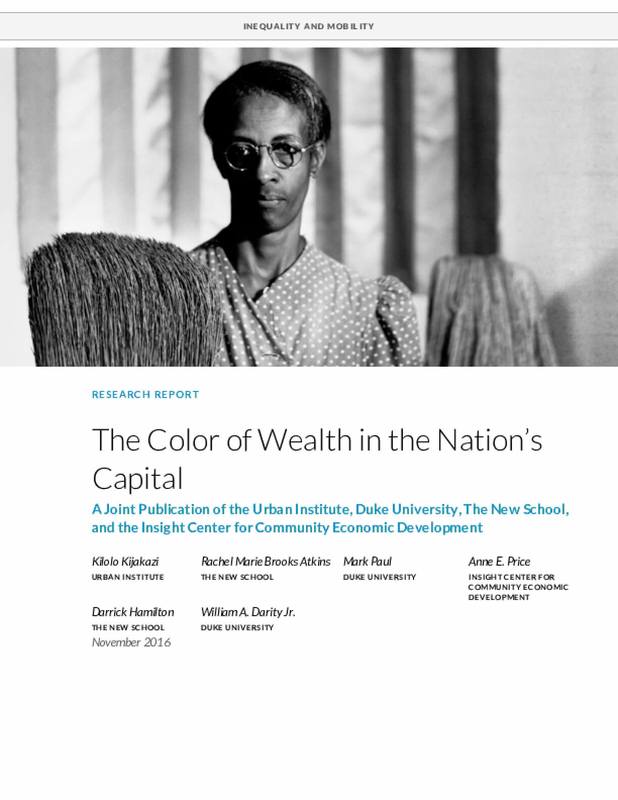 The report traces a line back to the struggle to end Jim Crow segregation during the civil rights movement, and challenges assumptions that the function of police in schools is to protect children. 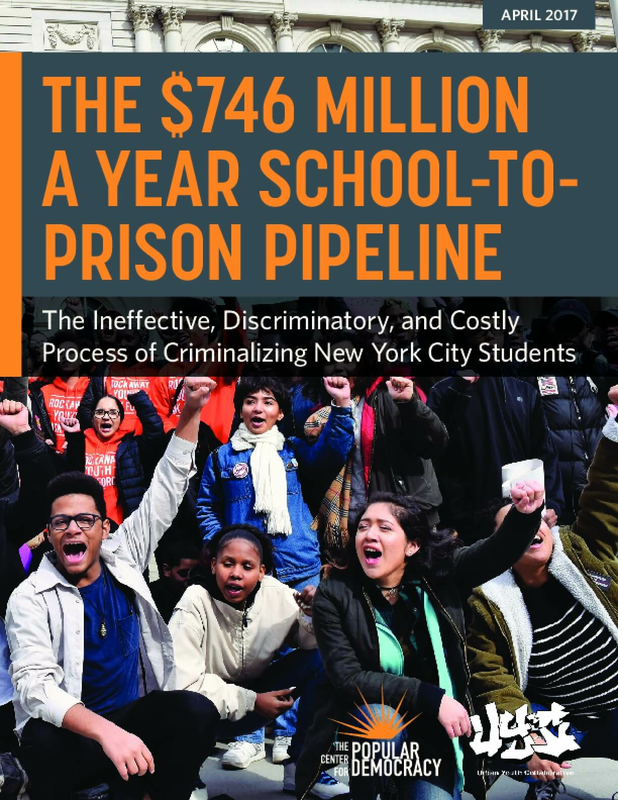 It posits that police are police, and in schools they will act as police, and in those actions bring the criminal justice system into our schools and criminalizing our kids. 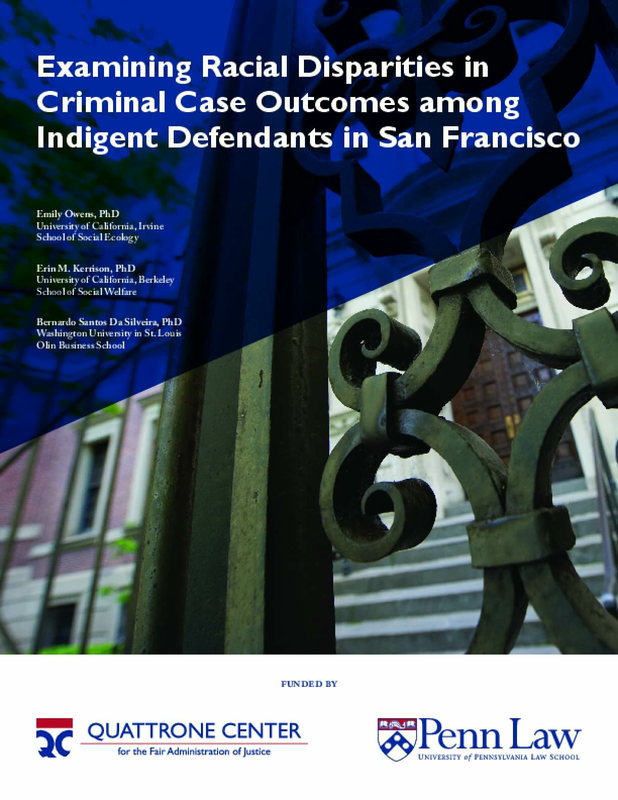 We reviewed 10,753 complete case records, consisting of cases between 2011 and 2014, from the San Francisco Public Defender's Office. 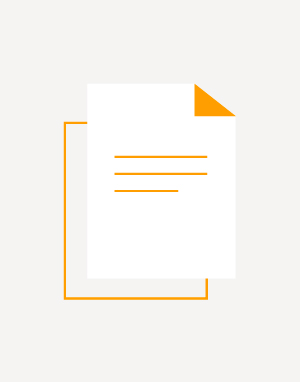 These data were stored in the Public Defender's GIDEON case management system, which draws from data maintained by the San Francisco County Superior Court's larger case management system database. 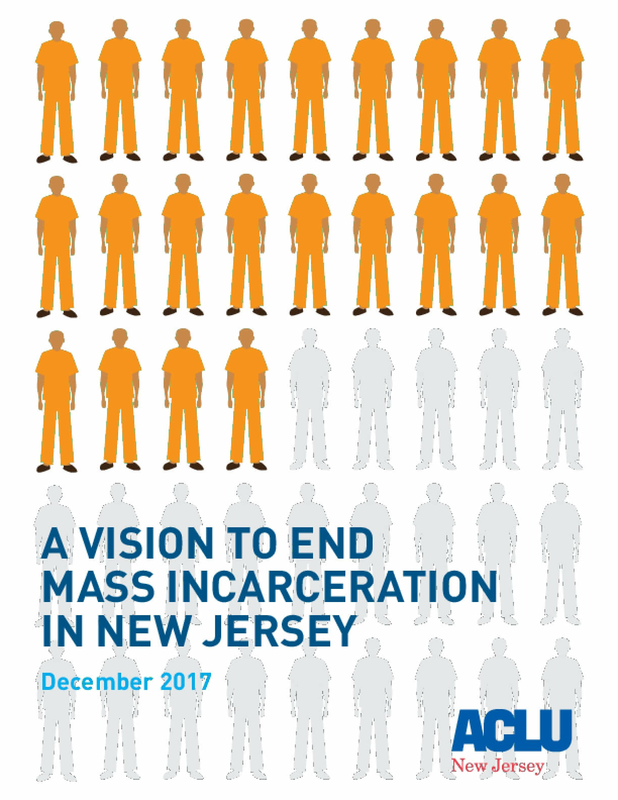 Unlike previous studies that rely solely on arrest and conviction data, these records cover the entire pretrial process, providing a richer portrait of the experiences of defendants in the criminal justice system. 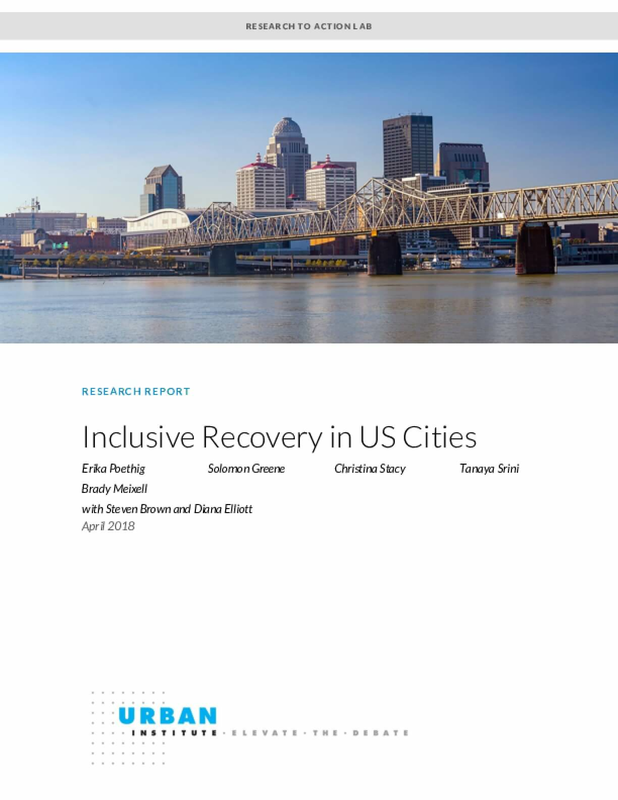 These data can help policymakers and stakeholders understand whether racial disparities exist in the outcomes of San Francisco criminal cases, including cases resolved by plea bargains , and how bargaining affects disparities in other areas of the criminal justice system, such as corrections. 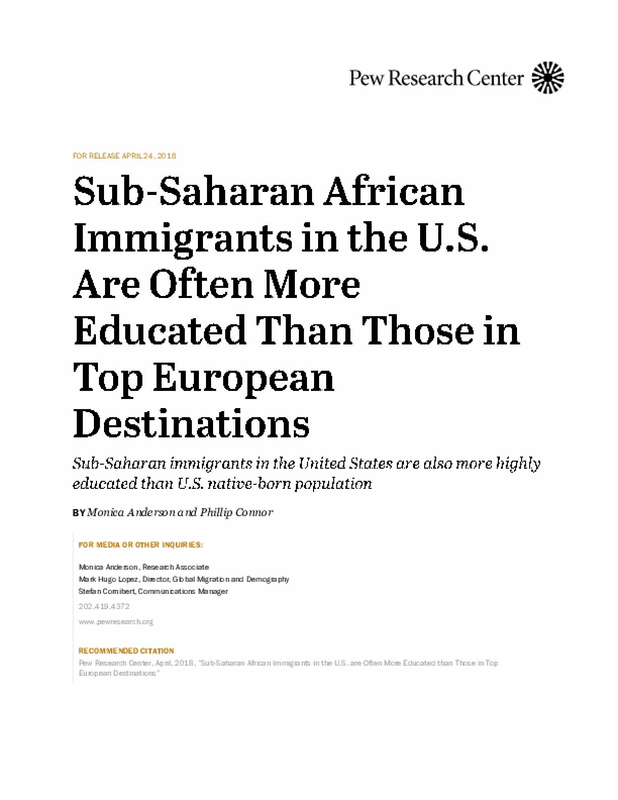 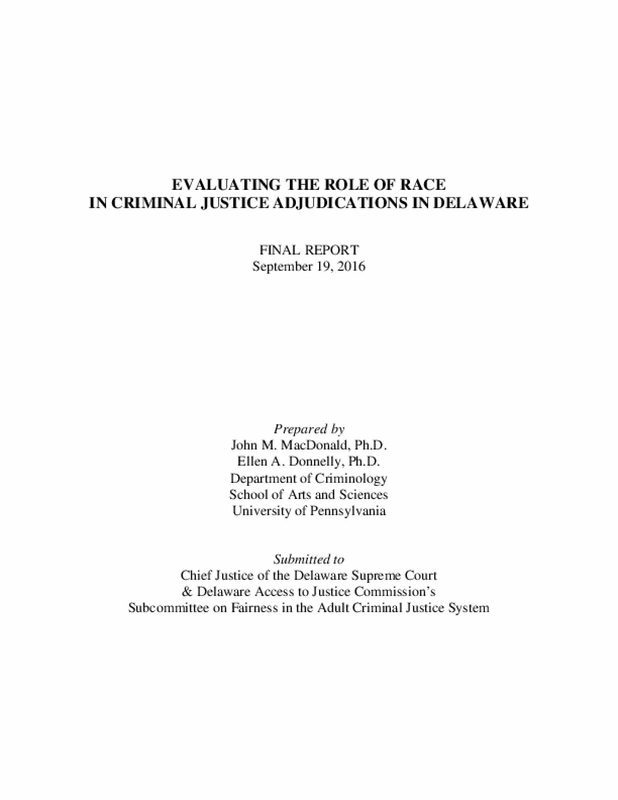 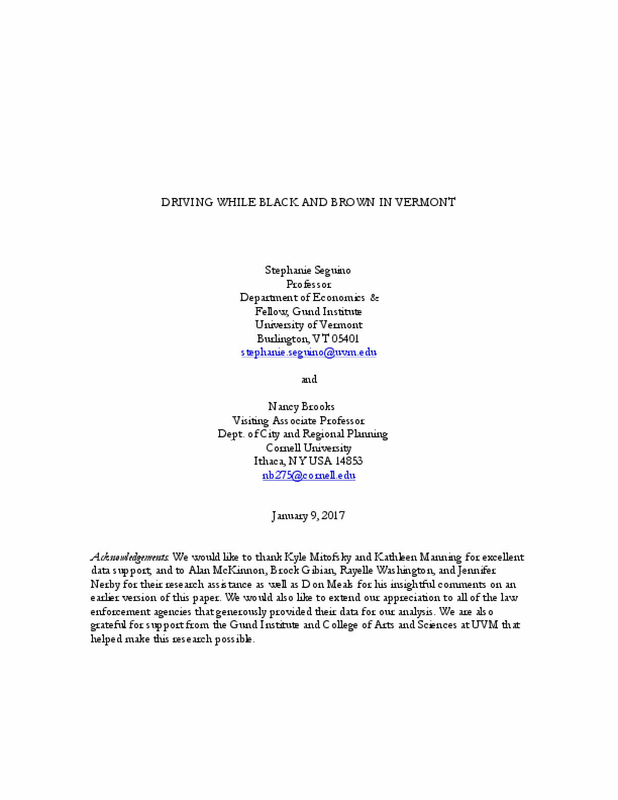 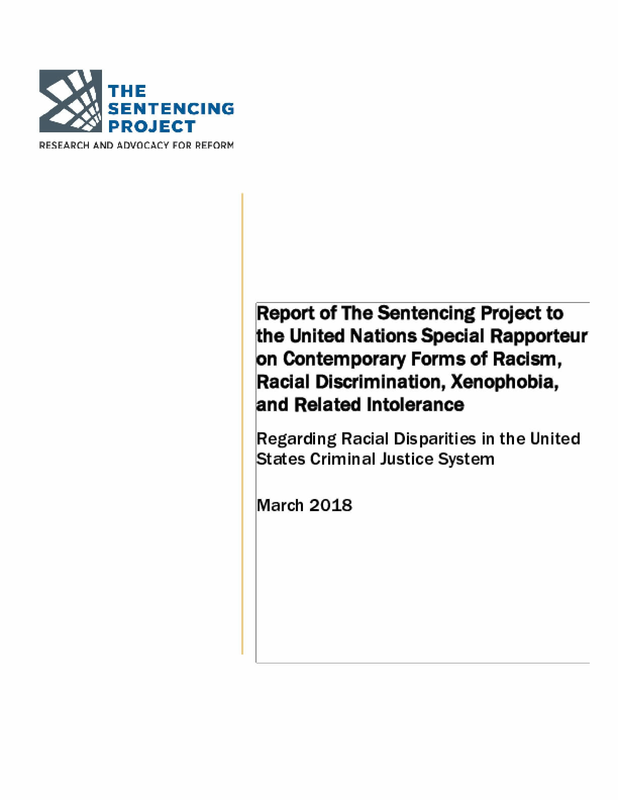 Where disparities were seen, we sought to understand them and to evaluate what changes could be made to ensure that similarly situate d individuals receive equal and race - neutral treatment in the criminal justice system. 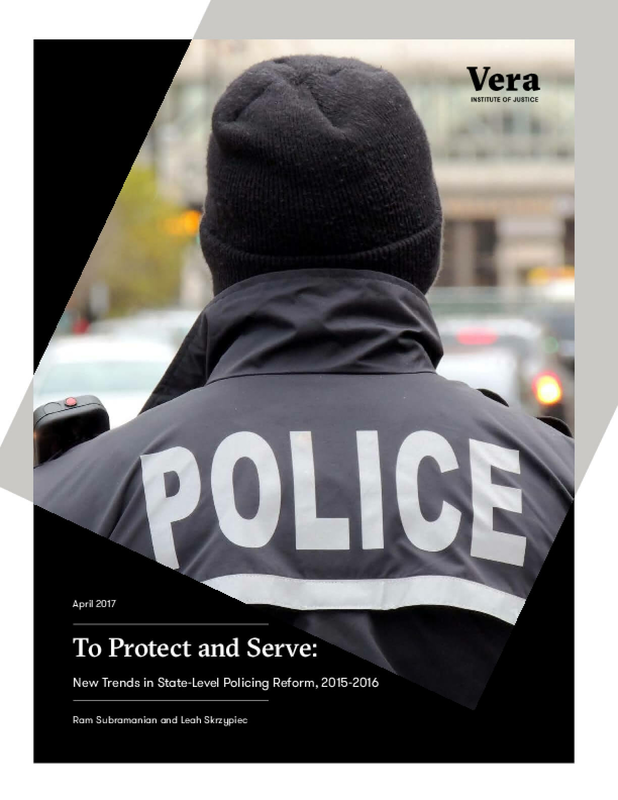 Such information could assist the Public Defender, the San Francisco District Attorney, the San Francisco Police Department, and other criminal justice stakeholders to ensure equitable treatment of all San Franciscans. 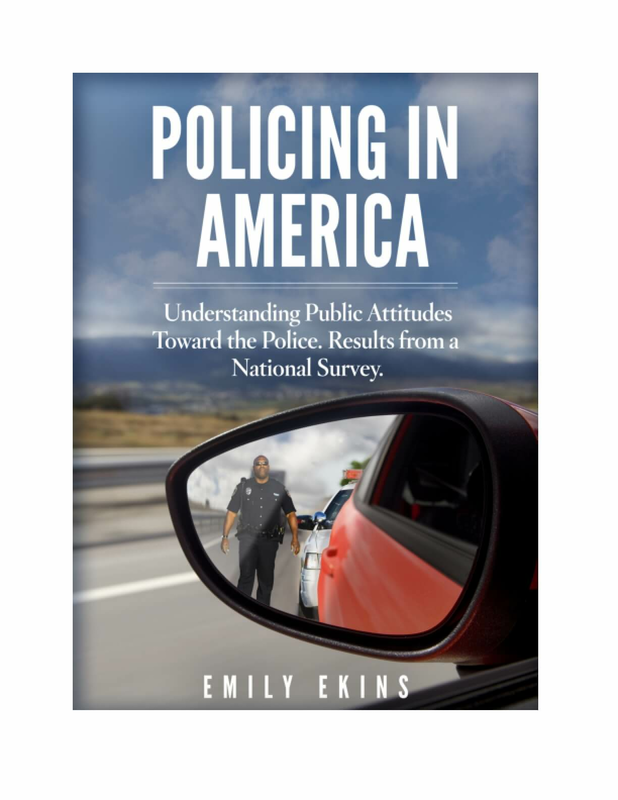 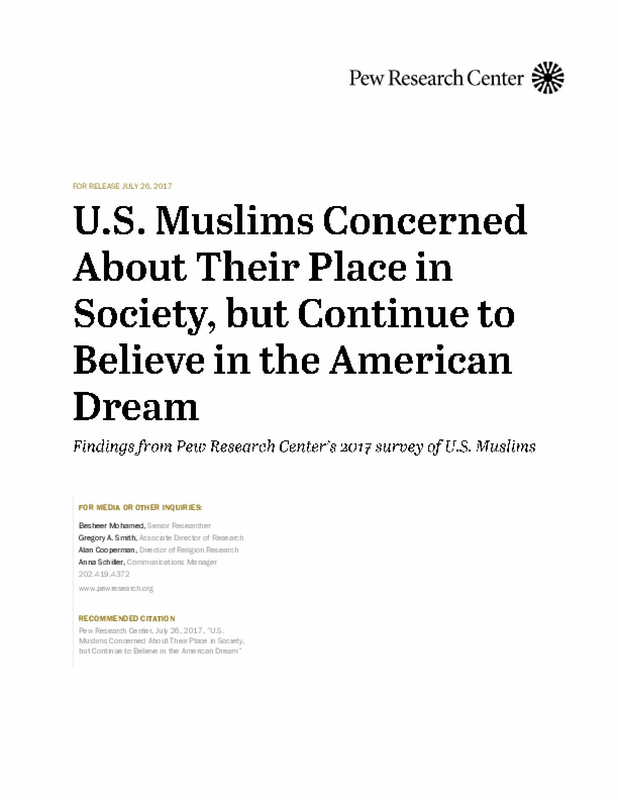 While 68% of white Americans have a favorable view of the police, only 40% of African Americans and 59% of Hispanics have a favorable view.1 Attitudes have changed little since the 1970s when 67% of whites and 43% of blacks reported favorable views of the police. 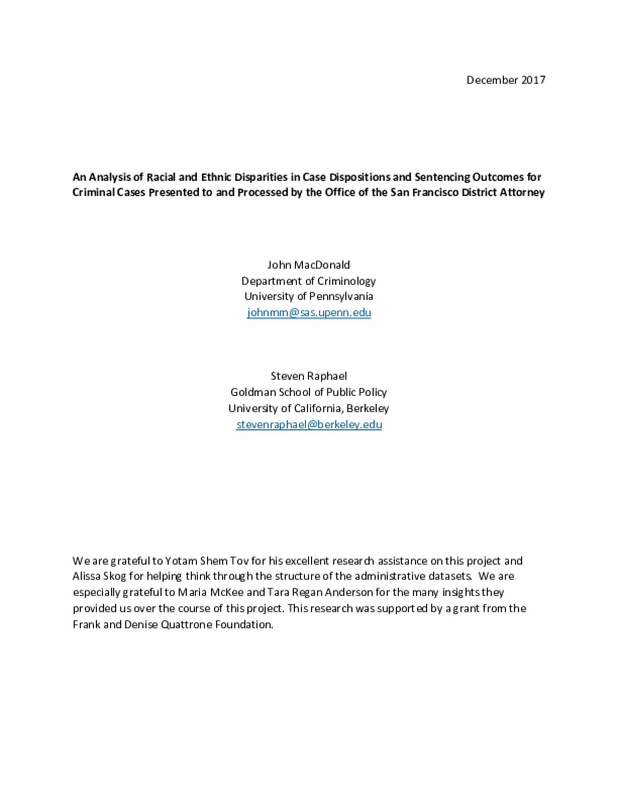 2 Racial minorities do not have monolithic attitudes toward the police. 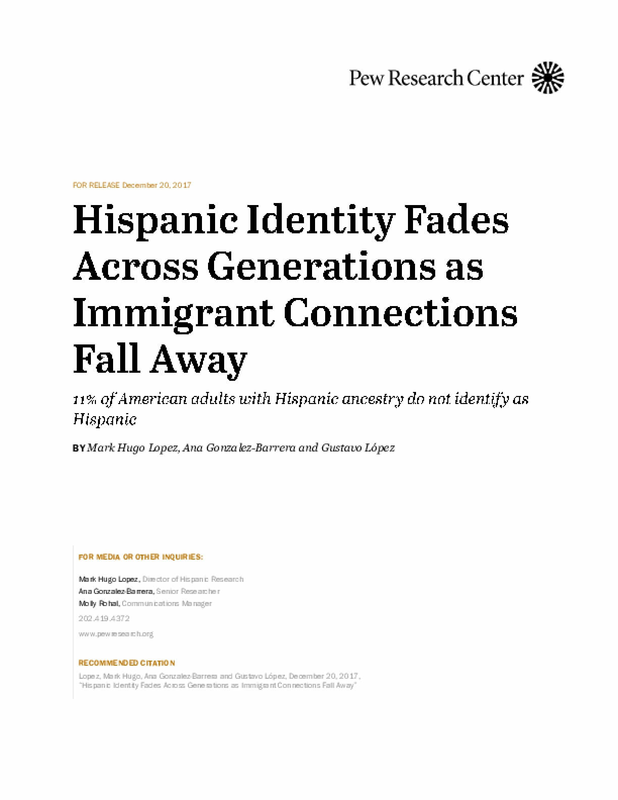 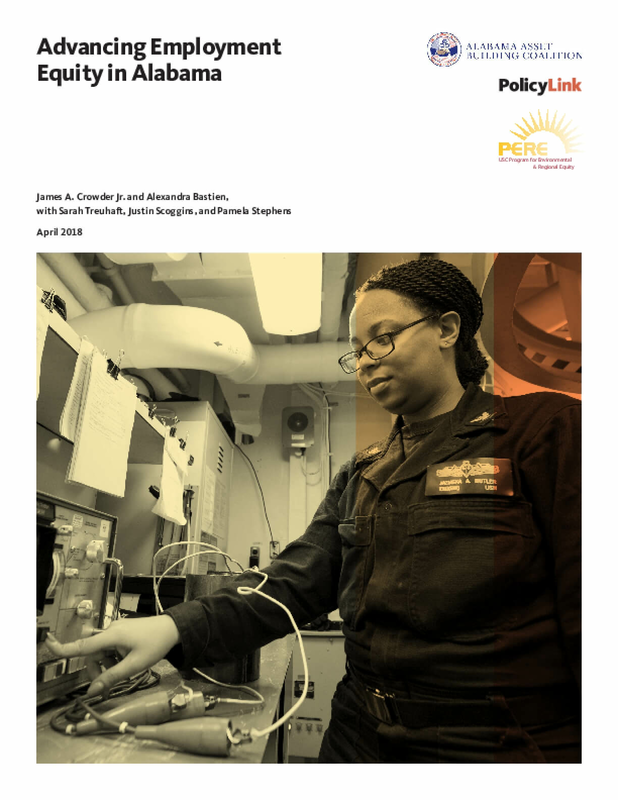 This report finds that Hispanics' perceptions of police occupy a "middle ground" between black and white Americans' views. 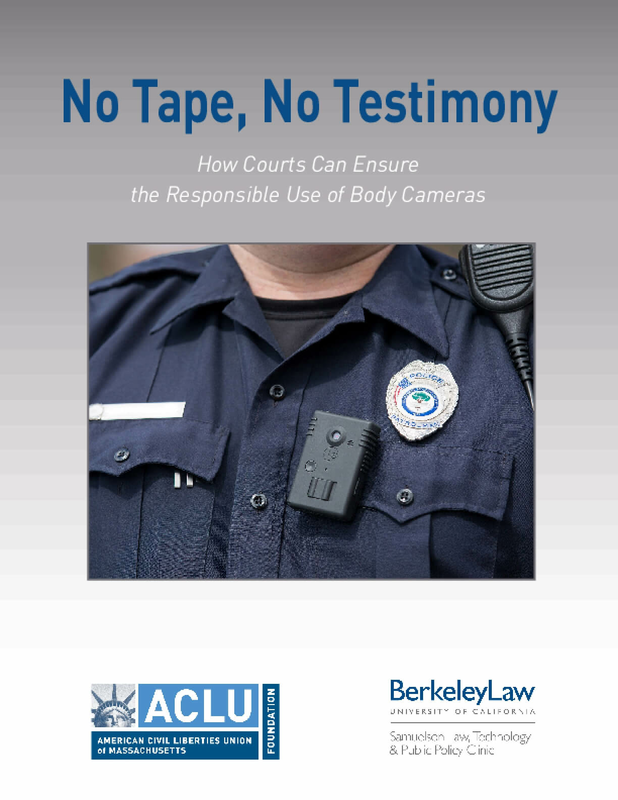 This report proposes a model jury instruction that encourages the recording of police-civilian encounters by empowering juries to impose evidentiary consequences for unreasonable or bad faith failures to record.